We welcome vistors and parties of all sizes, all year round. 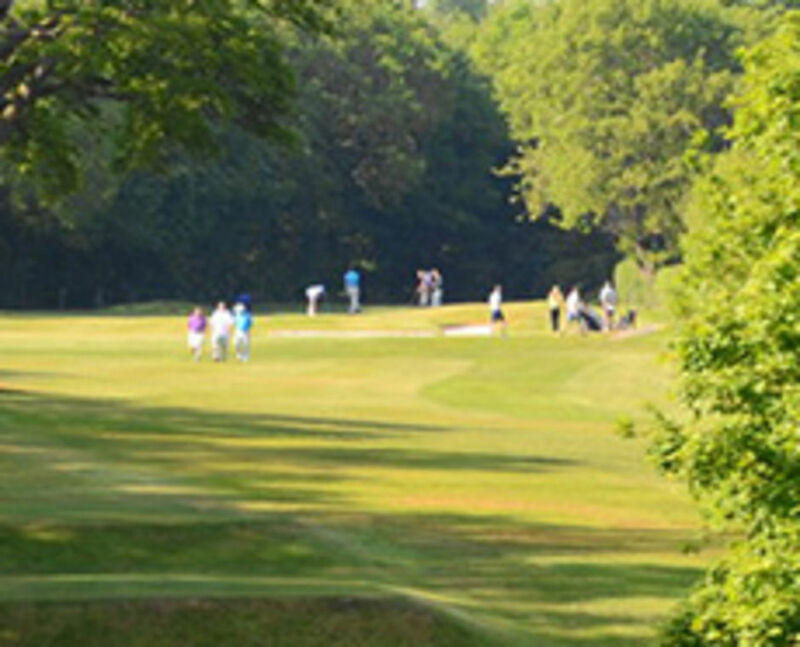 We hold a number of Opens and Charity Days and are a perfect size and location for a society. MEMBERSHIP - We are currently offering a limited number of new memberships for 3, 5, 6 and 7 day members and have temporarily suspended the joining fee. Details of the annual subscription are available on this website, or via the Office.